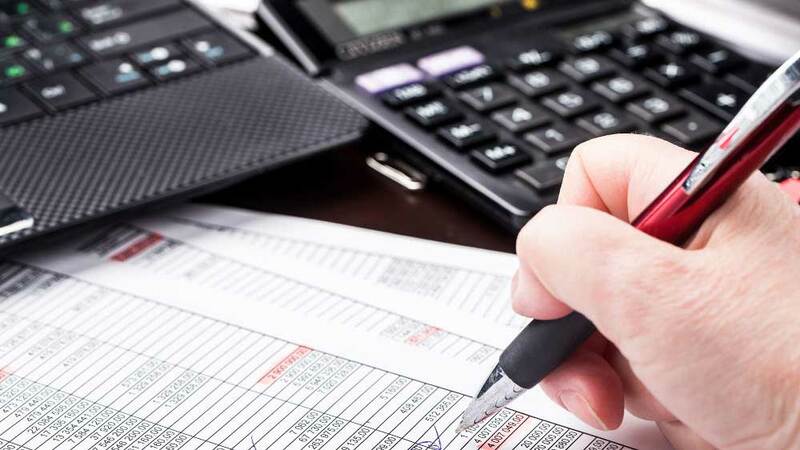 Managing business and family finances is stressful, particularly during tax time, and that is the reason it’s important to find a quality choice for a qualified tax firm in Bergen County NJ. Setting financial goals, building family and business budgets, and managing your monthly cash flow are all things that Farley & Farley’s accounting team is ready to assist you with. When you’d like to be sure you are prepared for the best results possible come tax time, planning your taxes throughout the year with a professional accountant is an excellent way to prepare. We will be capable of providing accounting to assist you in making sure that you have accurate and complete records to keep track of your funds properly. Working with the Farley & Farley team means that any questions you may have will be answered and the future is going to be prepared for properly. 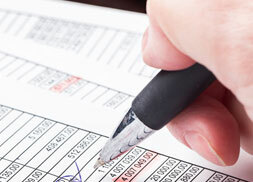 Are you looking for a trusted individual or corporate accounting service near Moonachie NJ? No matter what your needs might be, the choice you want is Farley & Farley. A significant number of long term benefits can be offered for you and your family when you have a professional tax firm in Bergen County NJ work you all throughout the year. Until the dreaded tax season, a lot of people don’t even think about their taxes. Our accountants are capable of showing you how to keep track of financial information and keep appropriate documentation, which will make the tax filing process more efficient come April. Efficient planning is capable of going a long way when it comes to things like personal budgeting and managing your money throughout the year. Our qualified staff at Farley & Farley is capable of assisting you with all of your needs, whether you need tax returns prepared for the current year or you’ve got to plan for retirement or your child’s education. Our objectives is to make the process of preparing your taxes as simple as possible for you and minimize your tax liability with careful planning. Are you in need of tax accounting in Moonachie NJ? Make your life easier by contacting Farley & Farley right away. 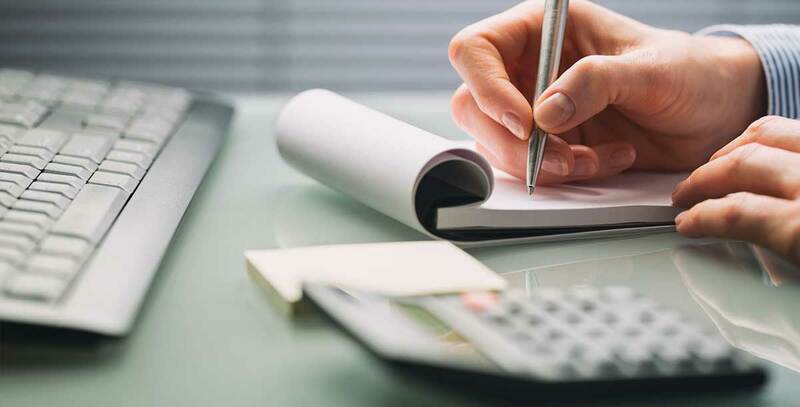 Farley & Farley’s accounting services are here to help you with accurate record-keeping and reporting if you’re searching for a qualified corporate accounting service in Bergen County NJ. Companies of all sizes depend on accurate and insightful financial information in order to maintain profitability and capitalize on opportunities, from start-ups to businesses that are well established. At Farley & Farley, we’re able to provide you with the support you require when it comes to a wide variety of financial issues. These include initial accounting system setup, cost-containment, tax planning, investments, and profit-sharing and employee benefit plans. Managing your general ledger and financial statement preparation, handling your bookkeeping, and doing your corporate tax planning and return preparations are all services we offer. 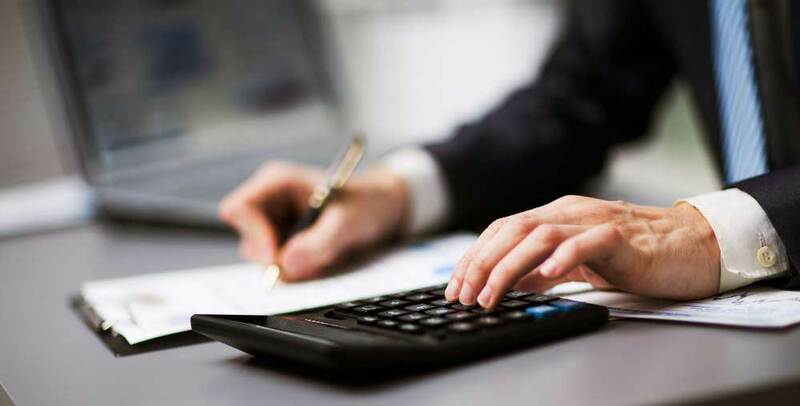 Farley & Farley is standing by when you are trying to find a qualified corporate tax firm that will work hard to ensure you save money when it is tax time. If your corporate accounting in Bergen County NJ requires audits, reviews and compilations, our corporate CPAs can be counted upon. We will help you get to the bottom of all your account balances, inventories, and selected transactions to remove errors and ensure you aren’t being wronged. Supplying quality professional service with personal involvement at a reasonable cost is what our corporate accounting firm strives for. We combine professionalism with practical business sense, and consistently working with integrity is what we’re known for. 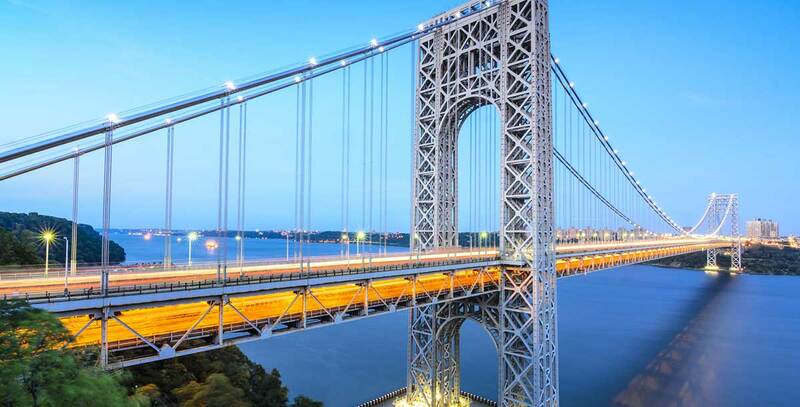 We serve a wide variety of industries, and are prepared to meet your needs, from multimillion dollar corporations to sole proprietors and individuals, when you need a corporate accounting firm in Moonachie NJ or the rest of the local area.